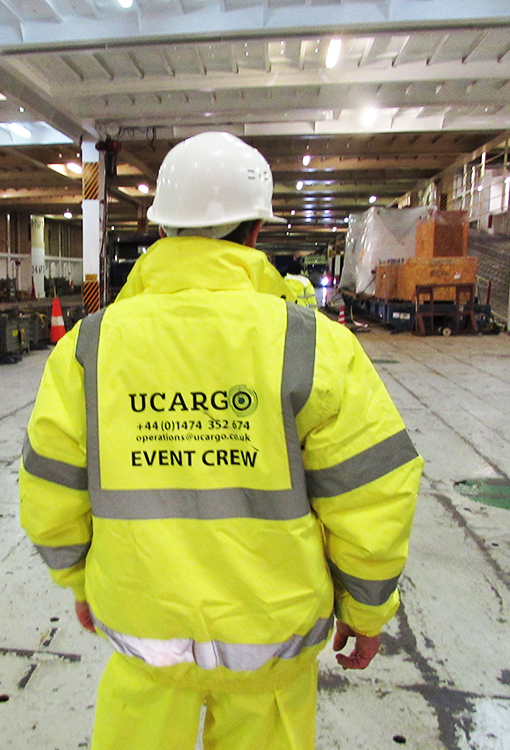 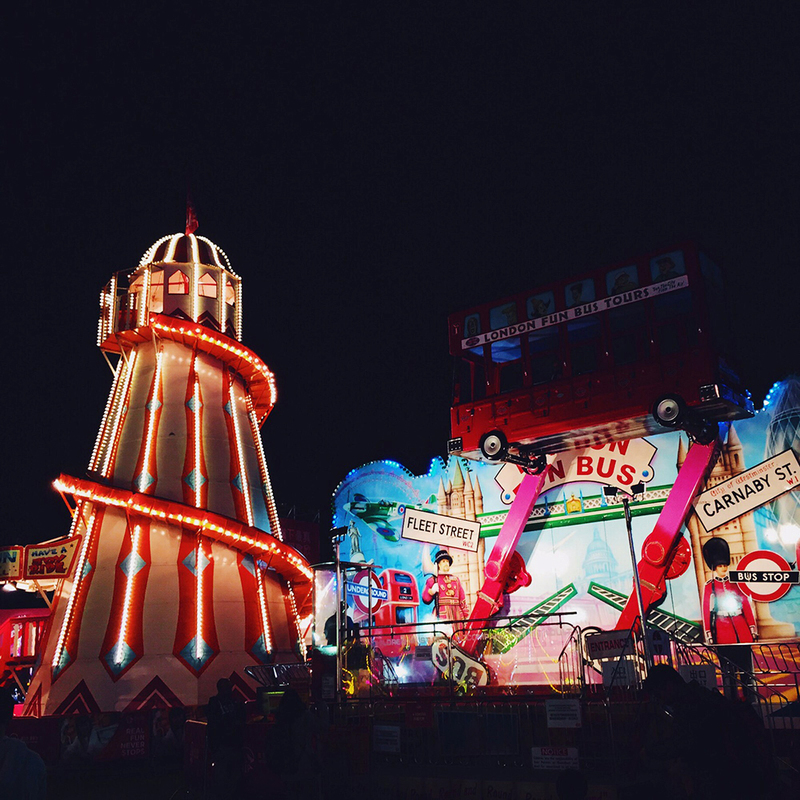 This year we arranged all aspects of logistics for one of the largest carnivals in Asia. 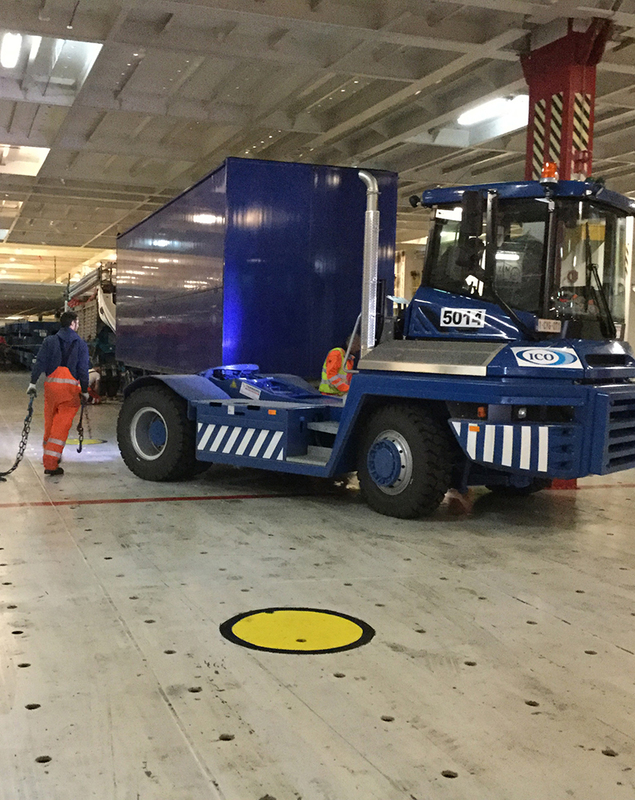 We moved over 7000 cbm of cargo on RORO ships and numerous containers from various destinations including Europe and Far East. 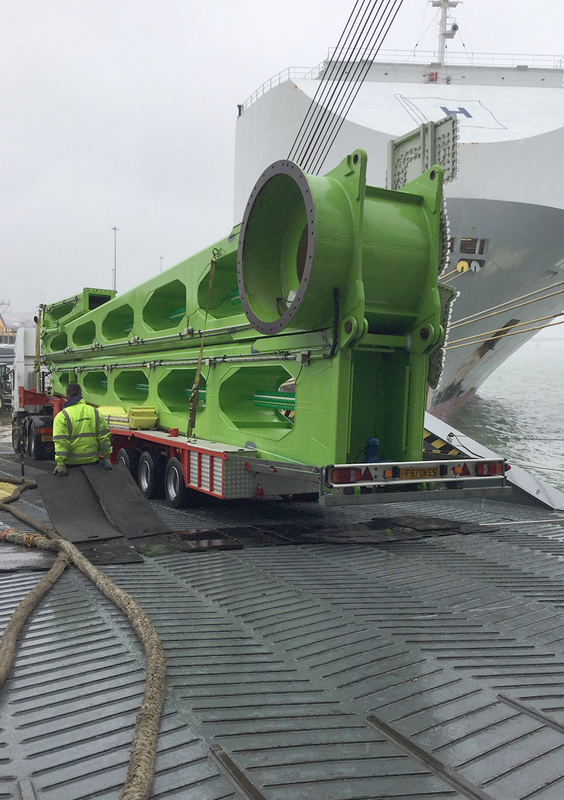 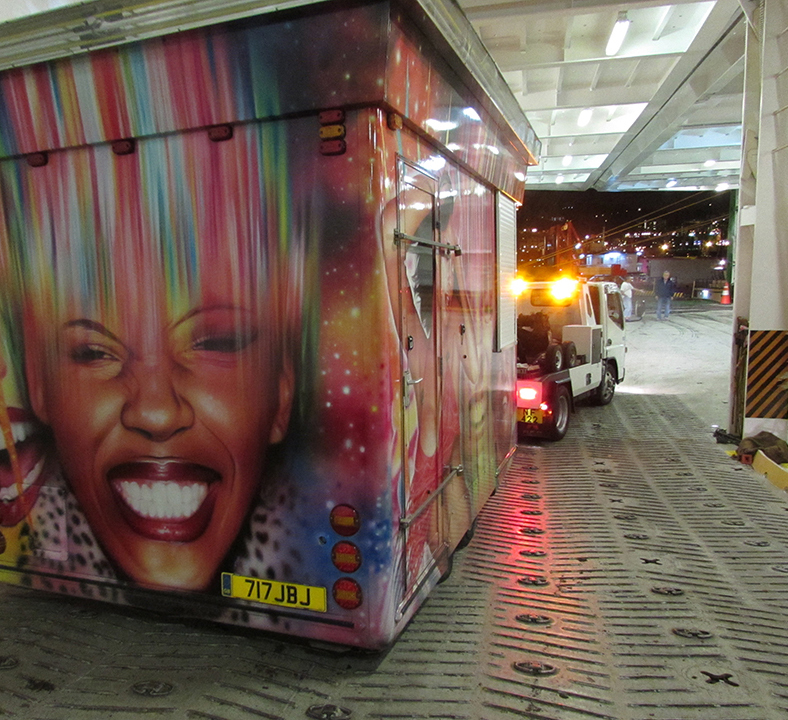 The project, taking all cargo out and returning, spans six months and our team spent time in Hong Kong to ensure the loading, unloading and delivery to site was smooth process.